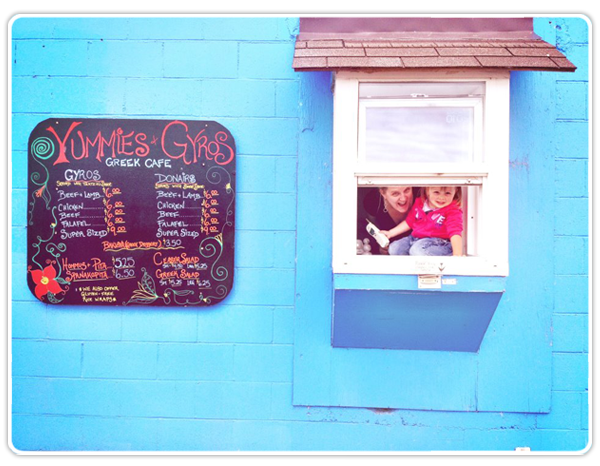 Courtenay's ONLY Authentic Greek Cafe. Locally owned and operated since 1999. 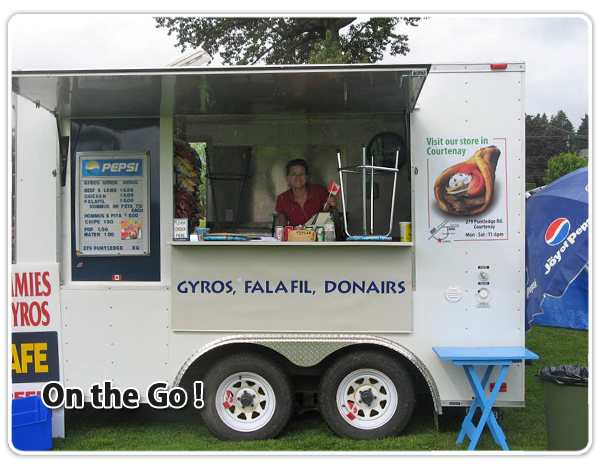 Our main yummy products are GYROS served with Tzatziki Sauce and DONAIRS served with East Coast Sweet Sauce. Falafels for vegetarians and also new to our menu are Gluten Free Rice Wraps. Our Beef & Lamb is cut off the spit right in front of you and your Gyros or Donair is custom made for you with our homemade sauces and fresh vegetables. Find us on Facebook but more Important find us in person at the cafe. 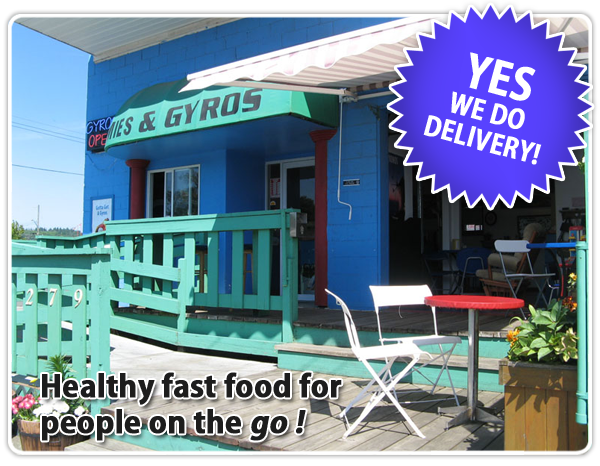 Fast healthy lunch or dinner, were we offer phone in and pick up at our drive thru, Delivery, sit in or take out. 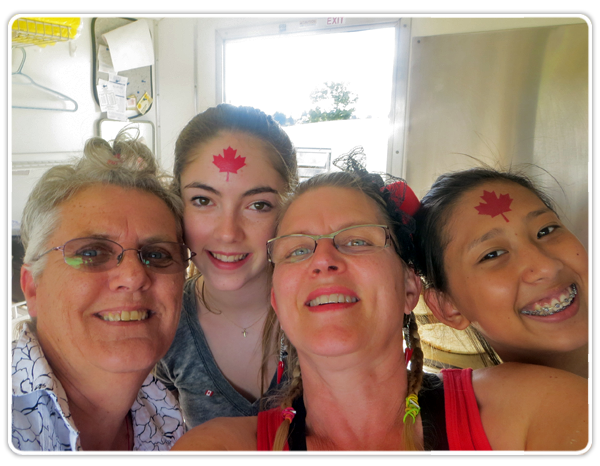 Look for our mobile unit around town at different events and festivals. 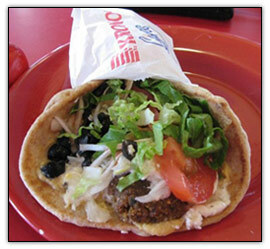 Remember: A GYROS IN YOUR HAND BECOMES A YUMMY IN YOUR TUMMY. Shop local, eat healthy, live long and be happy on your journey.